Looking to add some kids content to your station's website? We want to let you know we updated our very popular games module. With just a few lines of code, you can provide users with an on-brand scrolling carousel of our most popular games. The content in the module is fed from our national site, so the games are always up-to-date and fresh. You also have the option to display this module in green, orange, or blue. 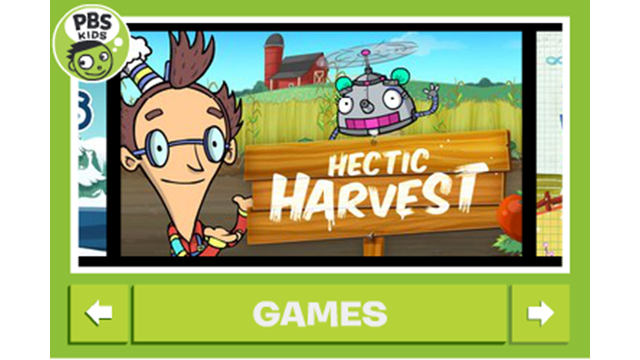 If you already have the PBS KIDS GO! Games Carousel on your website, it should automatically update with this new module. What does the module look like in a browser? See it in action! Ready to implement this on your site? 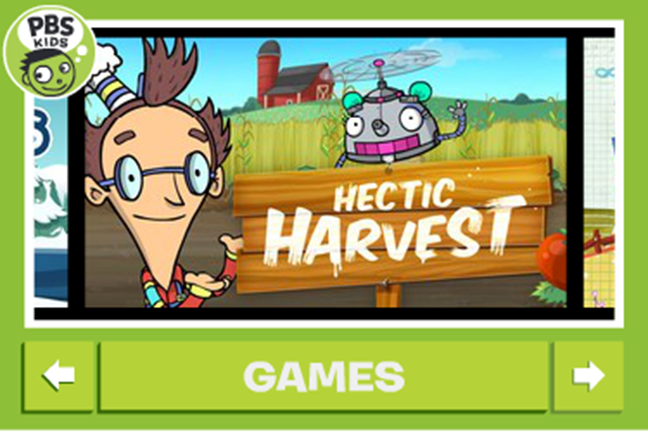 Go to the PBS KIDS GO! Game Module confluence page for instructions and to get the code.